LOS ANGELES — Clear signals out of Montreal in recent days have indicated former longtime UFC welterweight champion Georges is planning on seriously considering a return from his two-year retirement. 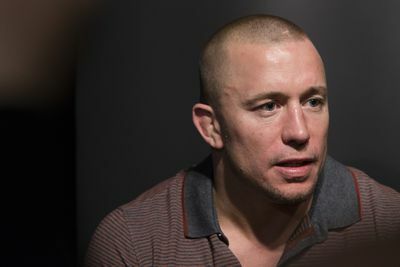 For now, though, you’ll have to forgive the guys currently at the top of the UFC’s 170-pound weight class for not dropping what they’re doing to worry about a possible St-Pierre return. Robbie Lawler defends the championship against former UFC interim and WEC champ Carlos Condit in the main event of UFC 195. And if you’ve ever seen either of them fight, you know they’ve each got plenty to worry about.